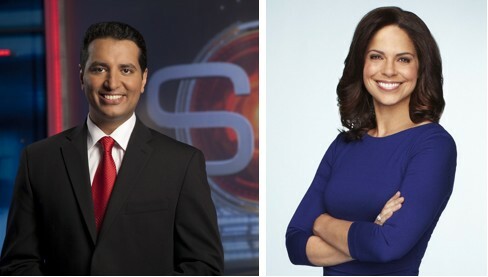 ESPN's Kevin Negandhi will emcee this year's SAJA Gala and Soledad O'Brien will be the keynote speaker! Email: saja@saja.org to be added to the waitlist. Join us for our annual awards dinner and gala at The Yale Club in New York City! We will honor and recognize excellence in journalism coverage of South Asia as well as outstanding reporting by South Asian journalists. This is a fantastic opportunity to network with fellow SAJA members, other reporters, editors and producers from reputable media outlets. Please stay tuned for updates on the evening's events and program schedule. Tickets are only available until September 30, 2013! There will be no onsite registration, so secure your seats today! This is a banquet-style dinner. Please dress in formal attire. Many attending will be wearing South Asian-style, in tune with the organization's region of focus, but all styles are welcome.